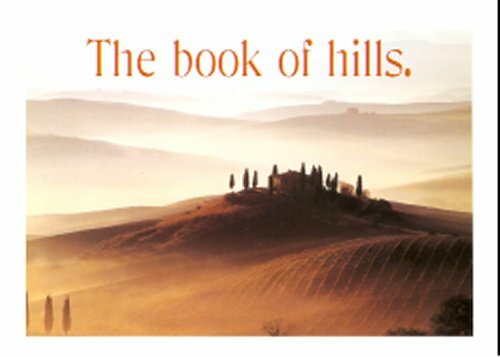 This journal is to celebrate hills and all things connected with hills. My adopted country, Wales is particularly rich in its words to describe hills. Forget the idea of there being 9 words to describe snow in Inuit. languages – Welsh has seventeen words that I know of for different types of hill, and has probably far more! Well it is predominantly a land of hills, although there are some mountains in the north. Write about your local hills, hills of your childhood, things you like to do in the hills, what a particular hill means to you. Draw, add photos, wherever you like, but please do not alter anyone else’s entry. If the journal is sent promptly wherever requested there should be no problem with completing an entry and re-listing within two weeks. If you find you can not do so please re-list, email me and I will arrange to return it to you point-free at a later date. If it needs repair or extra pages added, contact me and send it back to me. I can rebind and add or repair as necessary. When it returns to me I will scan and upload images to the journal site, for all to see. Please ask for the same conditions to be met, as are listed in my bio. If you want a copy of these to add to your bio, mail me and I will send them as text. Happy journaling!